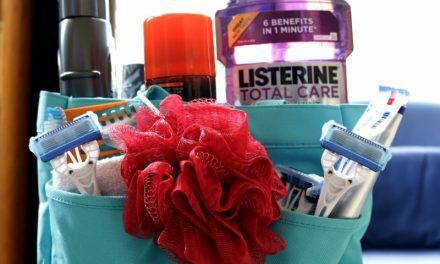 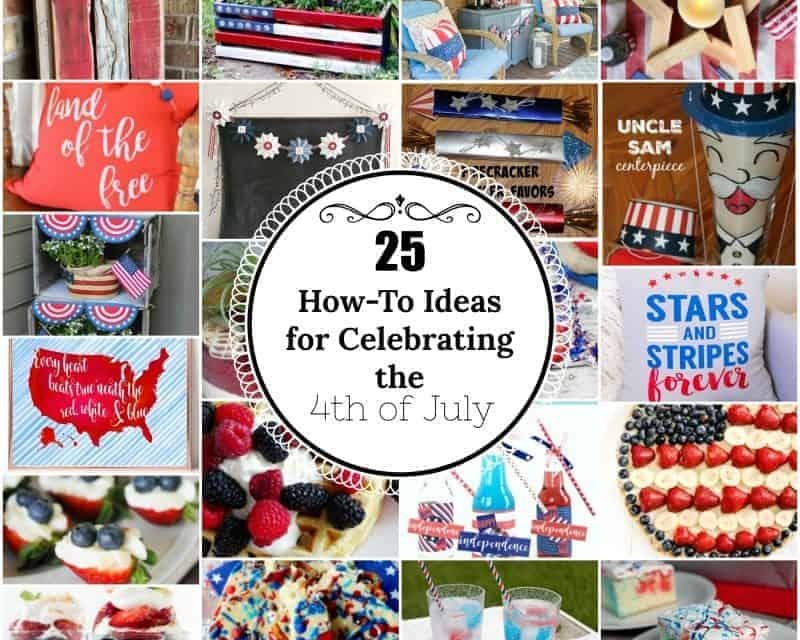 25 awesome how-to ideas for celebrating the 4th of July in style! 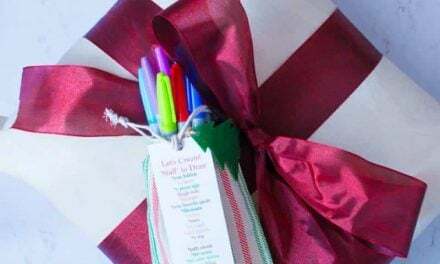 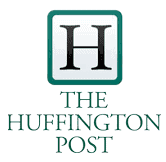 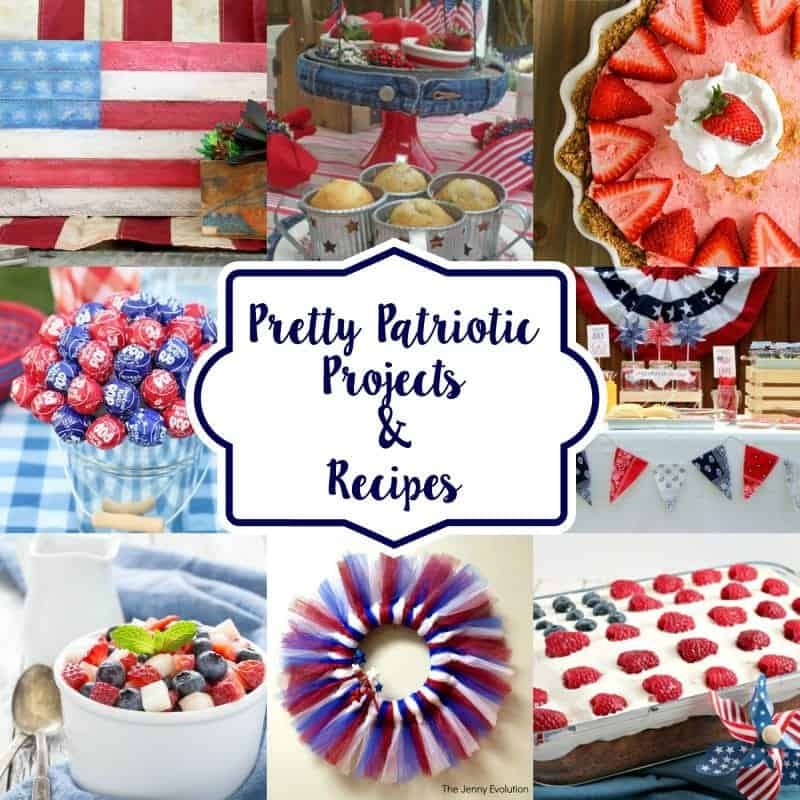 Recipes, home decor, printables, party ideas and more! 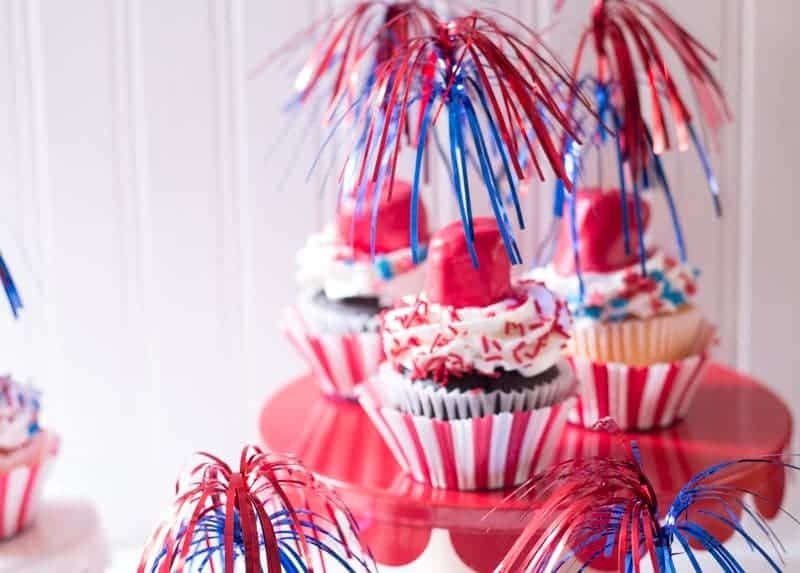 More Patriotic, 4th of July and Memorial Day Inspiration for You! 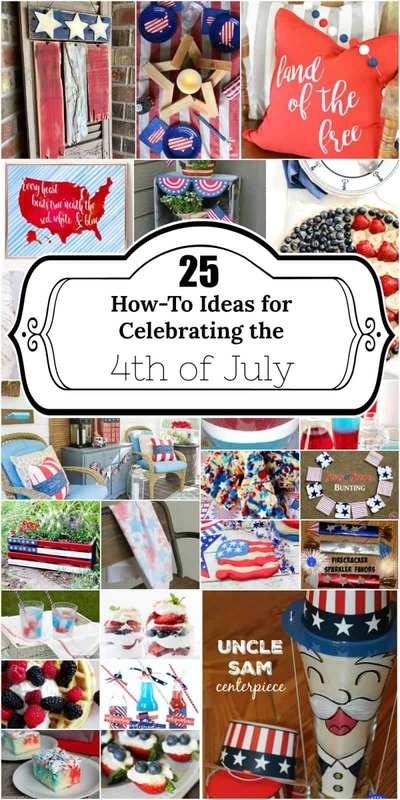 NextCricut Design Space Free Cut until July 4th – Patriotic Goodies!